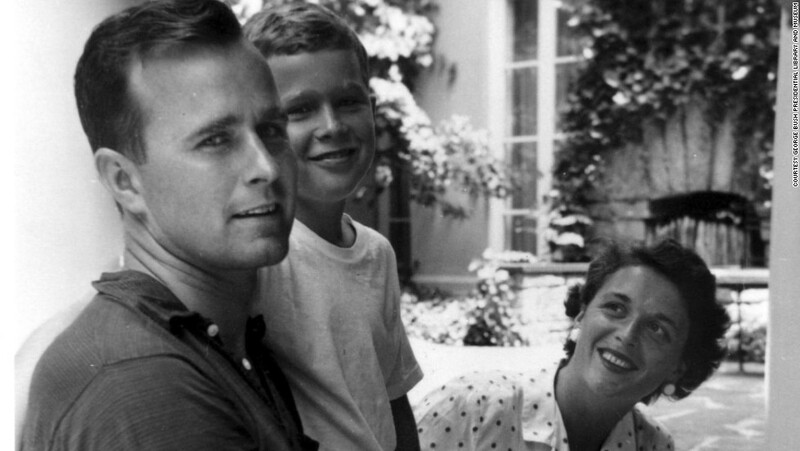 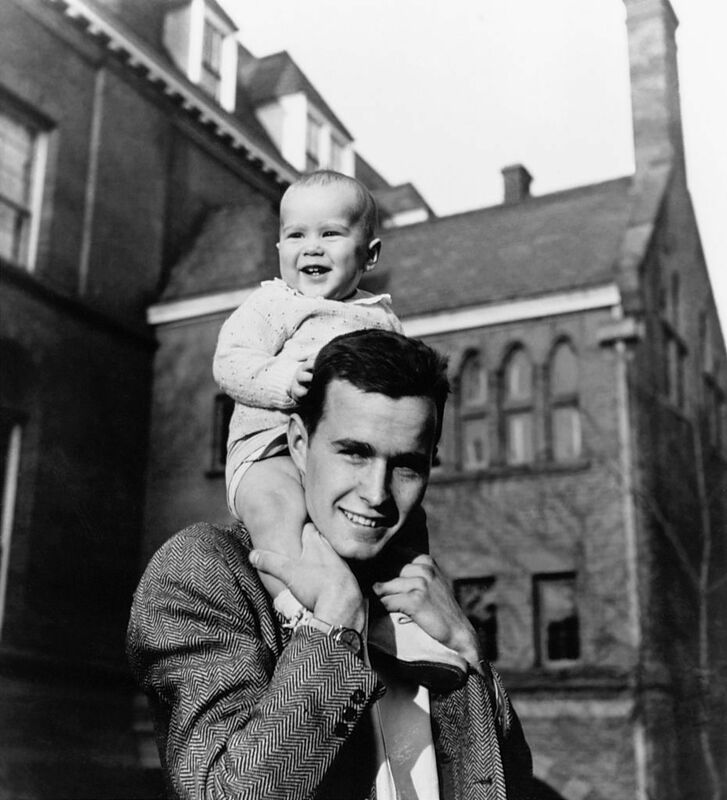 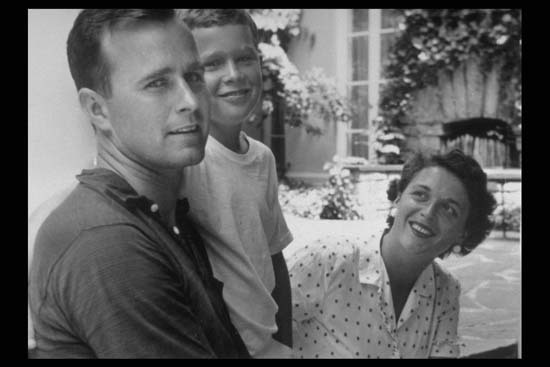 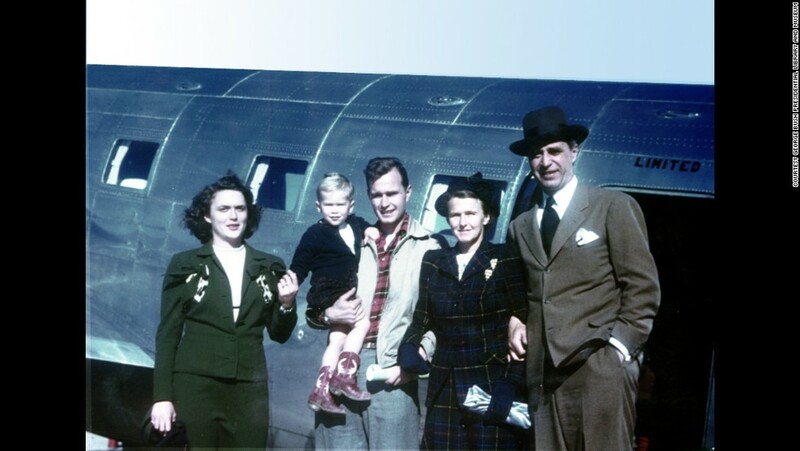 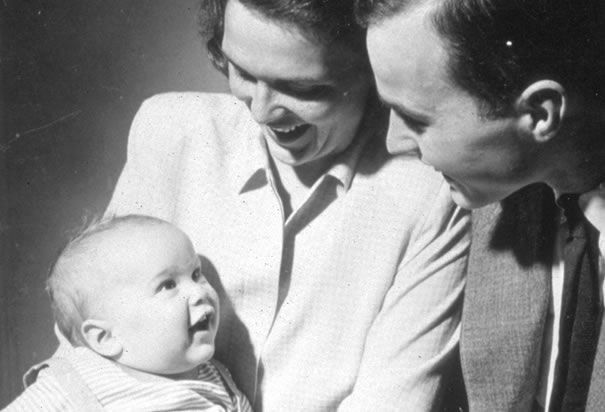 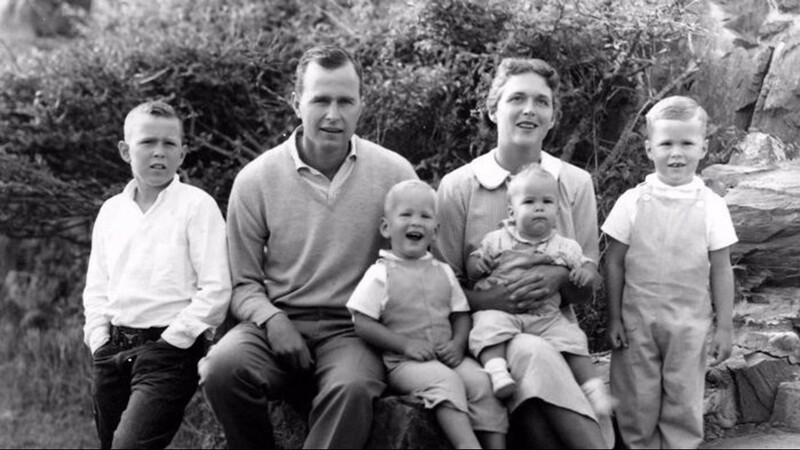 374942 02: (FILE PHOTO) An infant George W. Bush with his mother Barbara Bush and his father George Bush posing for a portrait in New Haven, CT, April 1947. 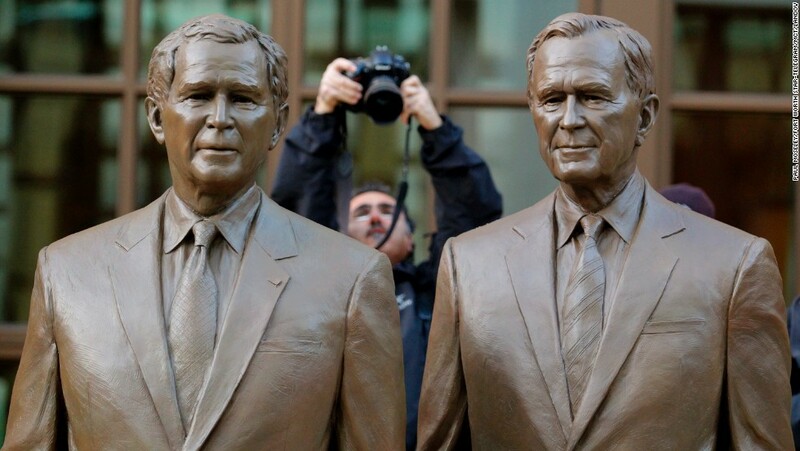 A photographer makes a photo of the two bronze statues of former Presidents George W.
President George W. Bush as a babe in the arms of his parents George H.W. 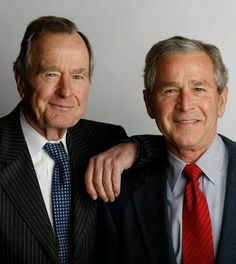 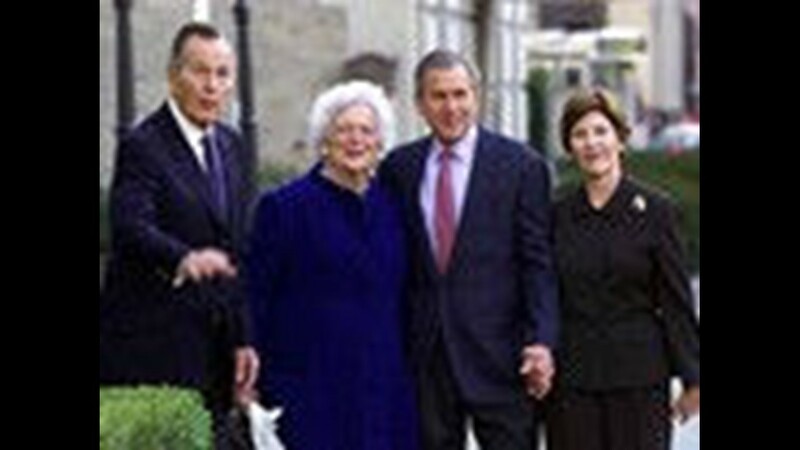 & Barbara Bush. 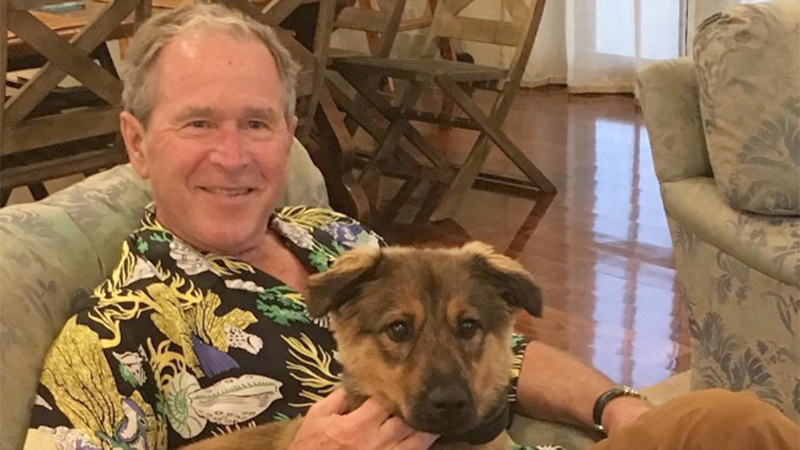 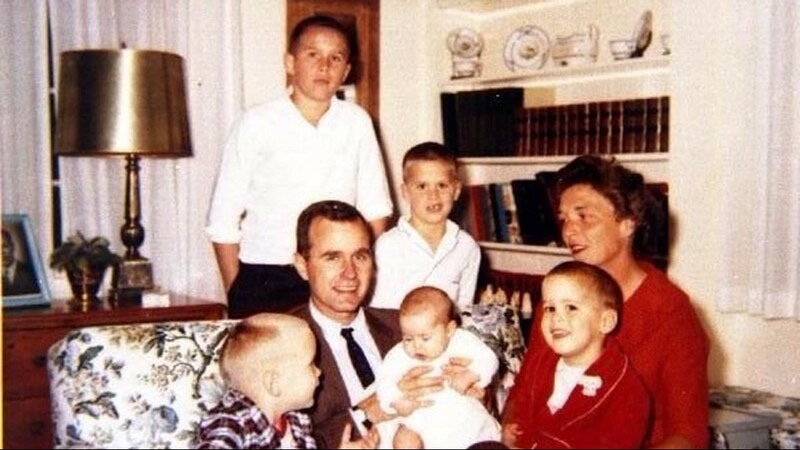 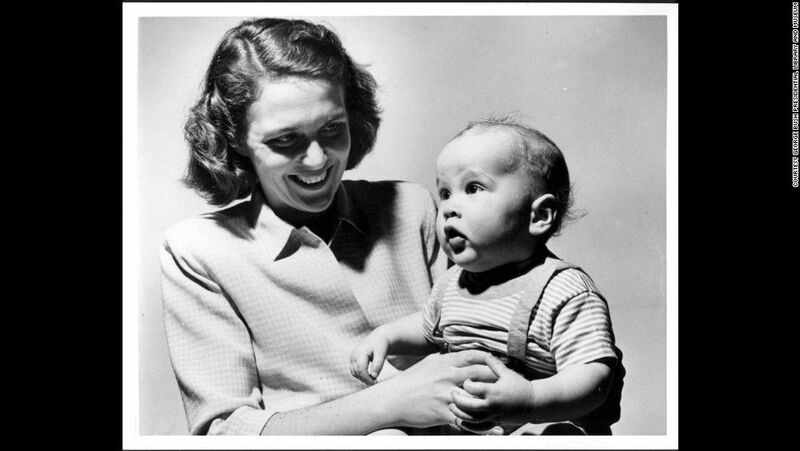 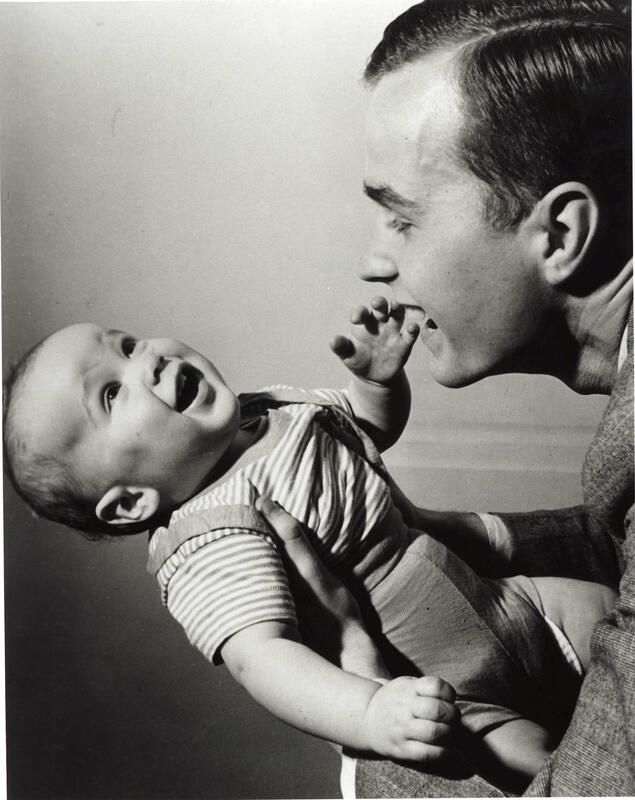 Barbara Bush holds George W. Bush, circa 1947. 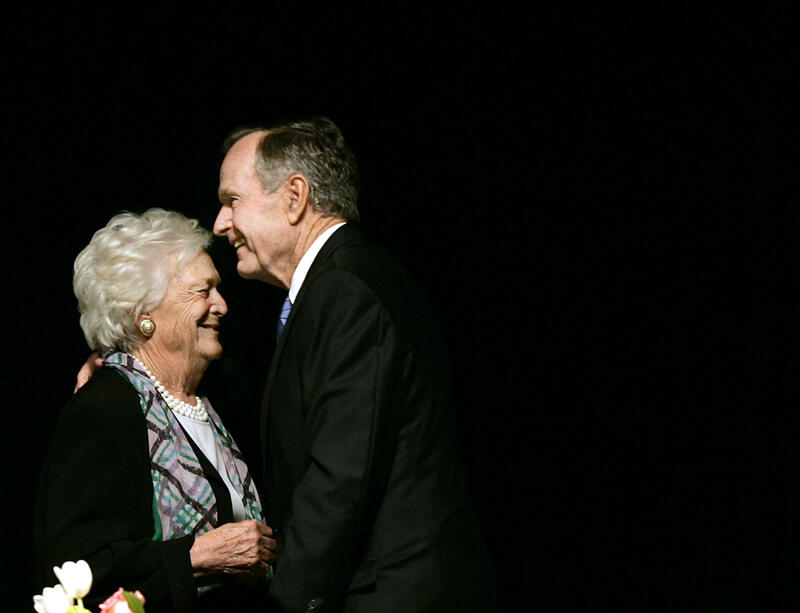 George and Barbara Bush in June 2012. 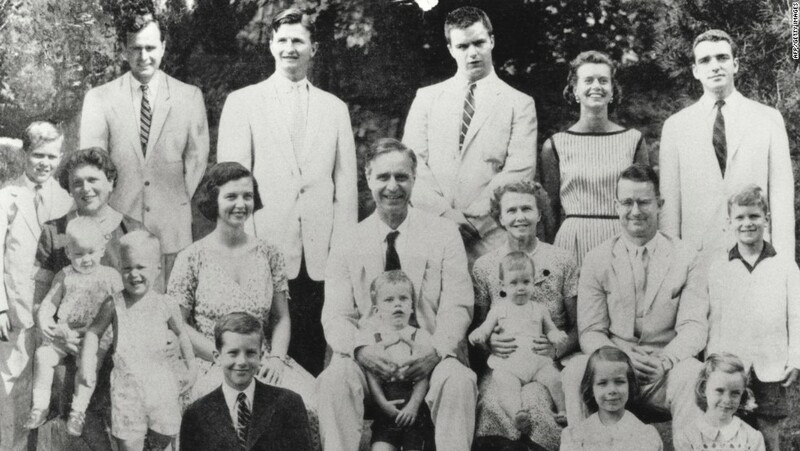 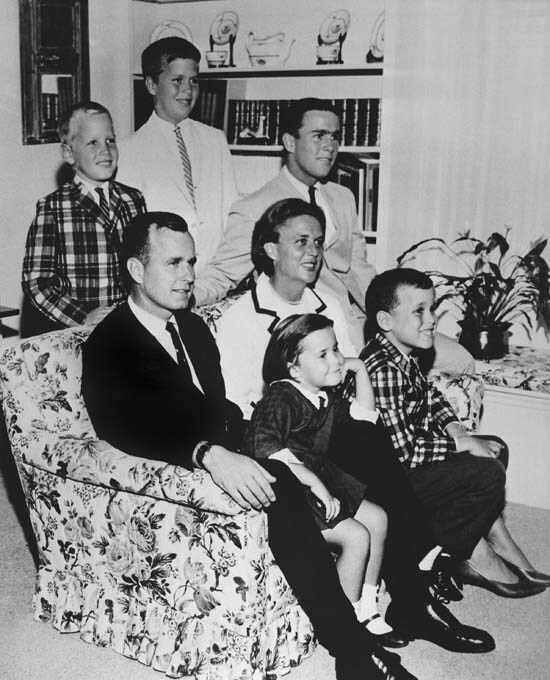 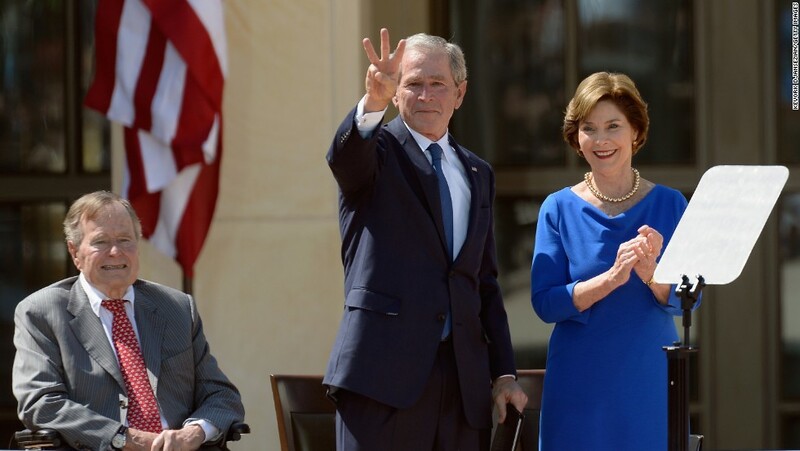 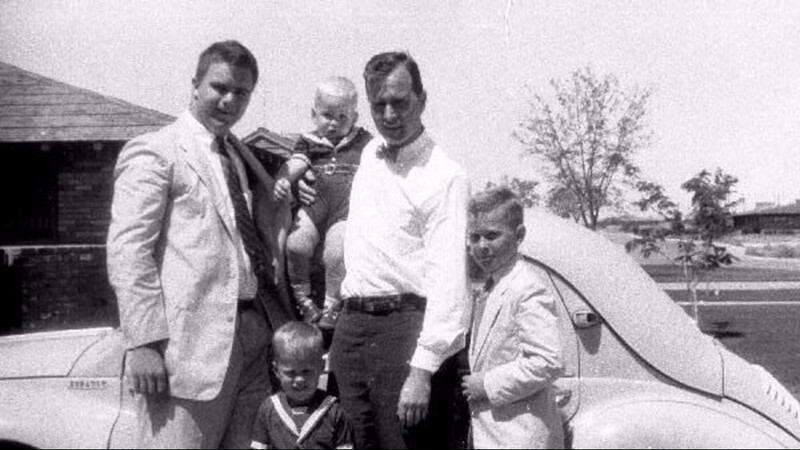 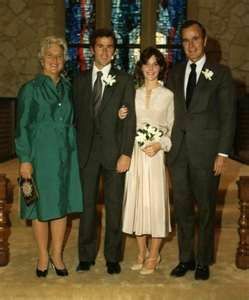 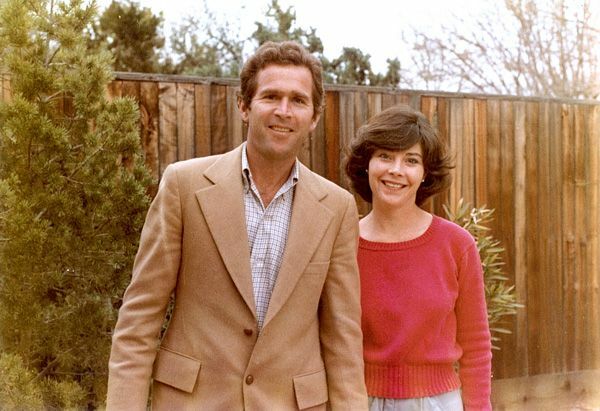 Wedding photo of George W. and Laura Bush flanked by his parents Barbara and George H. W. Bush. 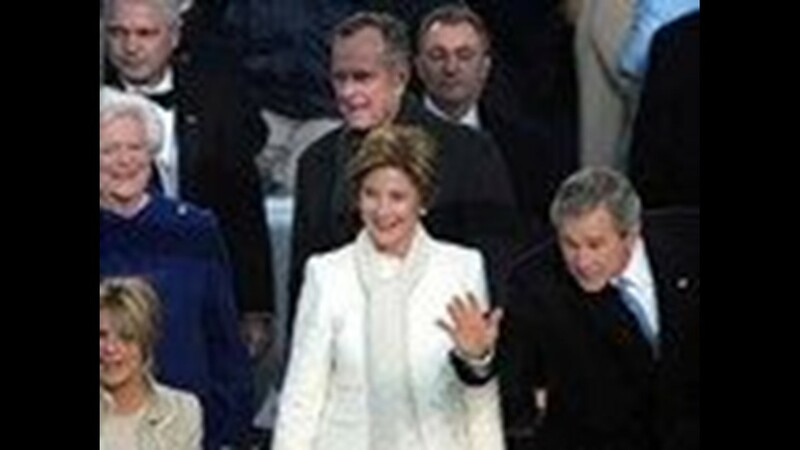 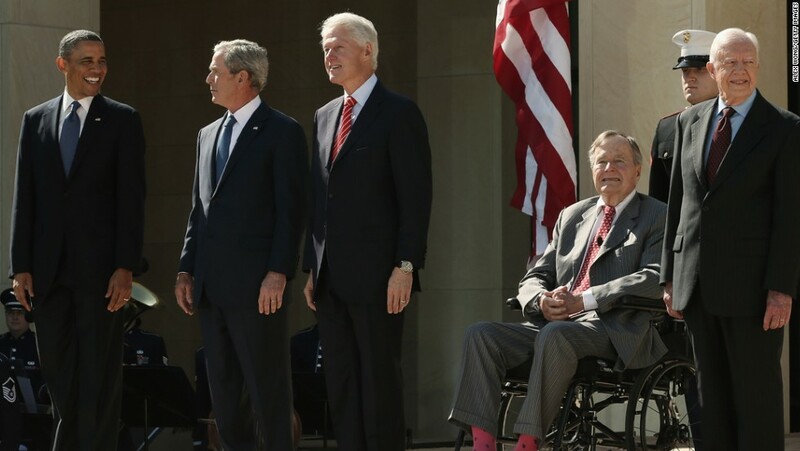 President Barack Obama and former presidents George W. Bush, Bill Clinton, George H.W. 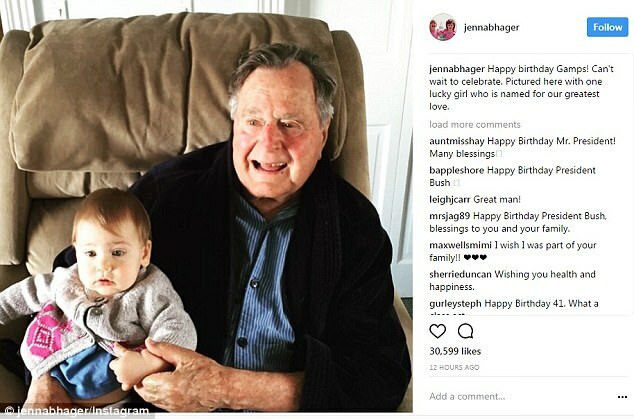 President George W. Bush and First Lady Laura Bush's daughter Jenna Bush Hager announced she is taking maternity leave from The Today Show. 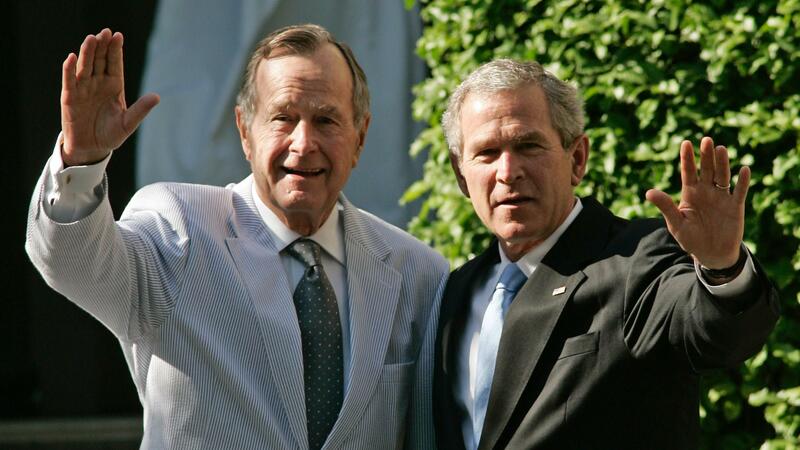 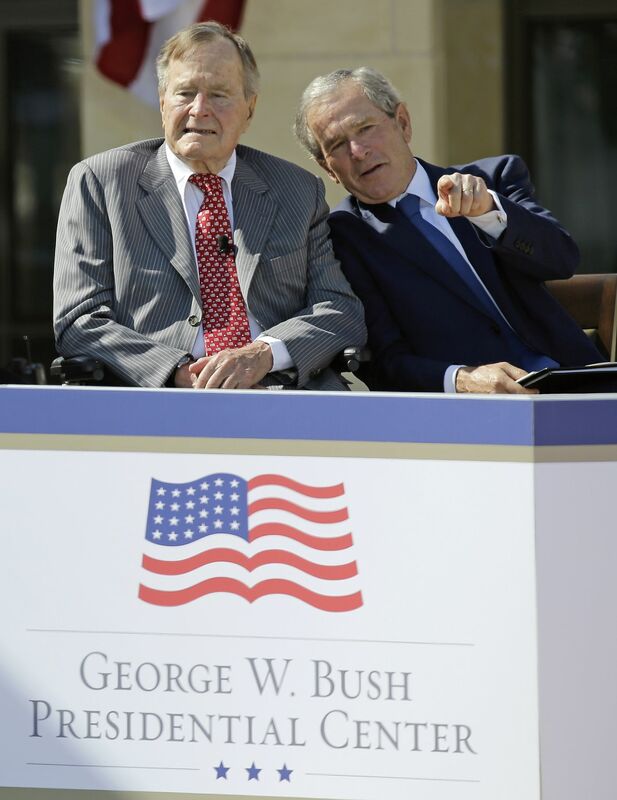 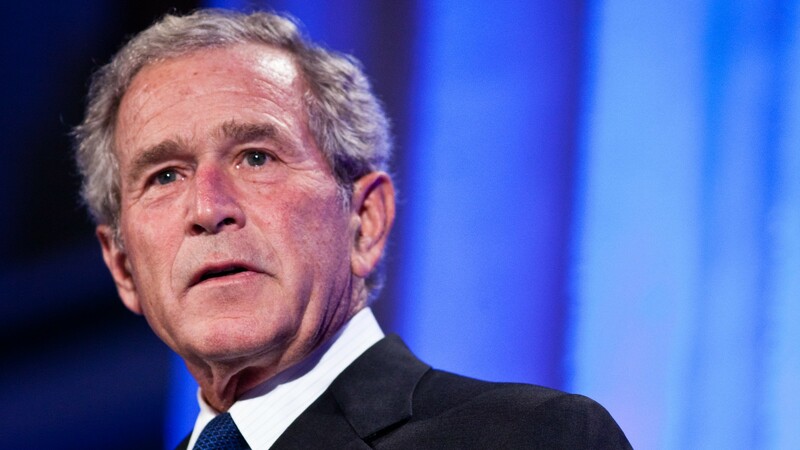 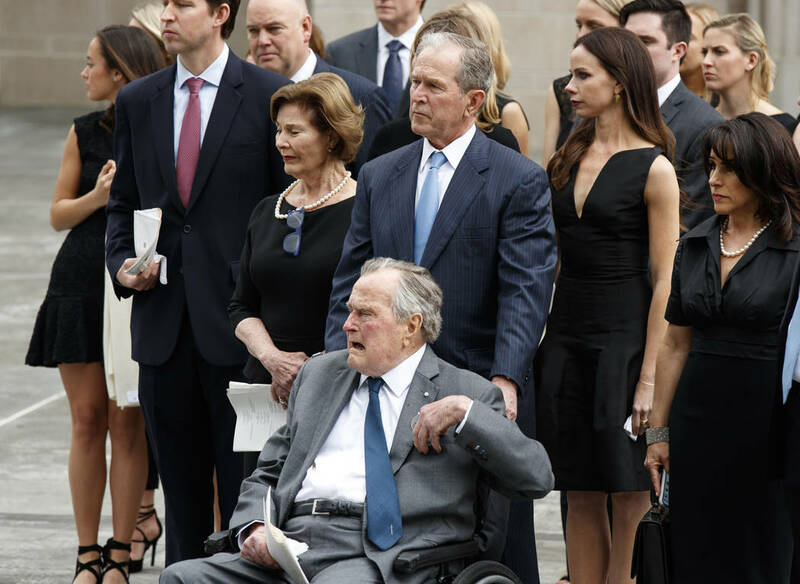 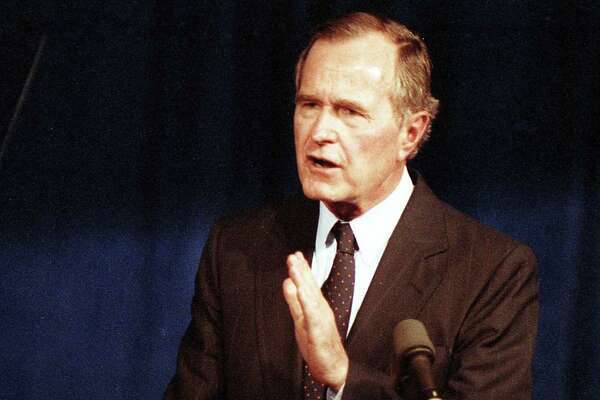 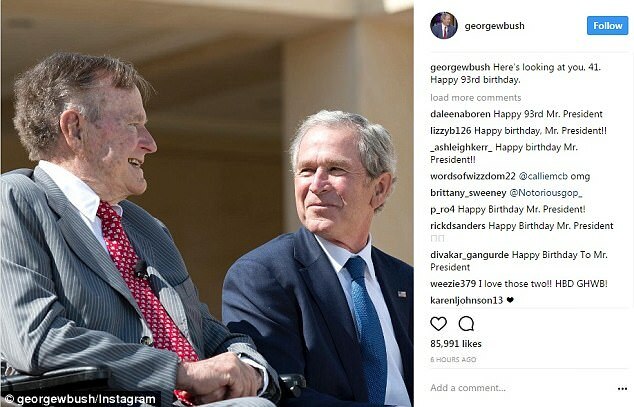 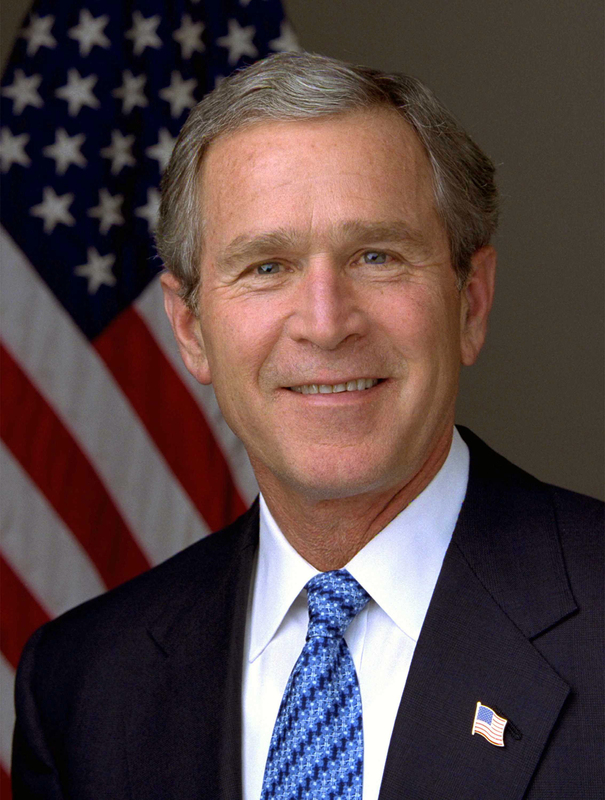 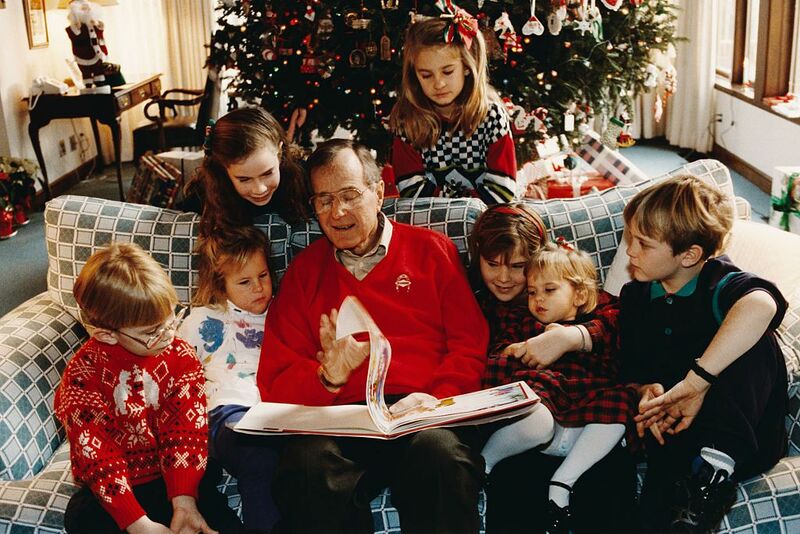 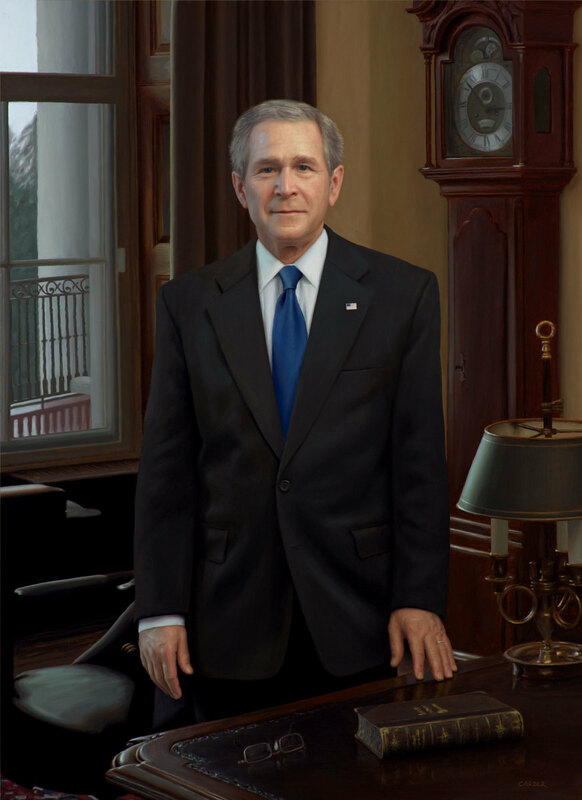 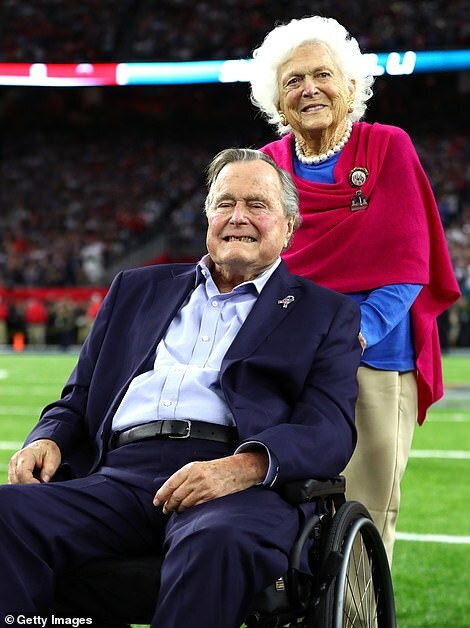 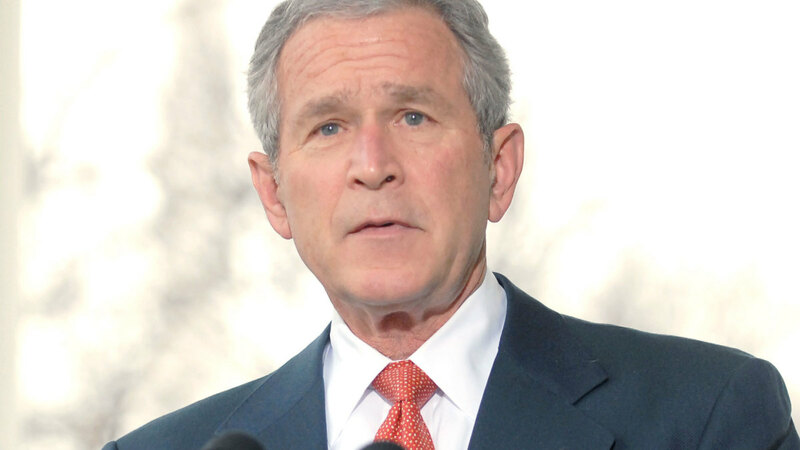 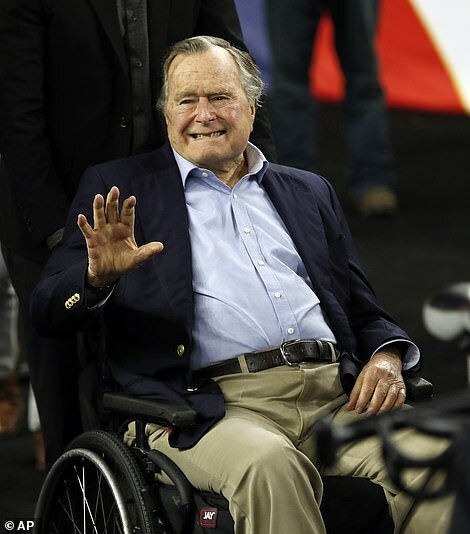 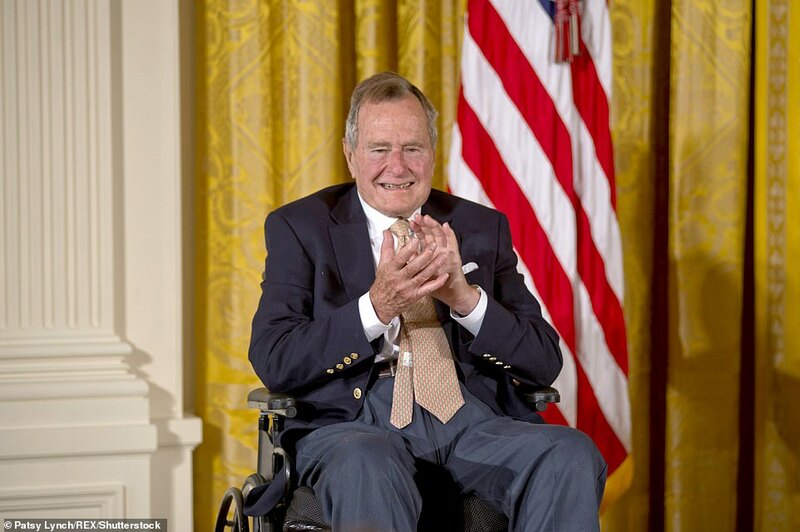 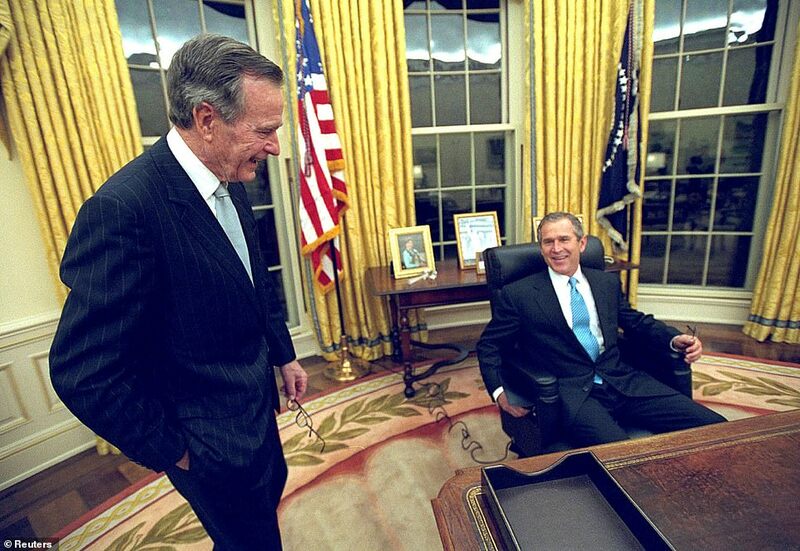 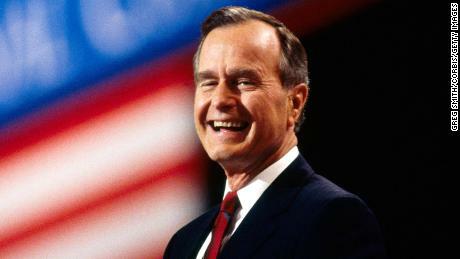 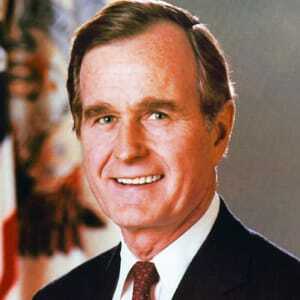 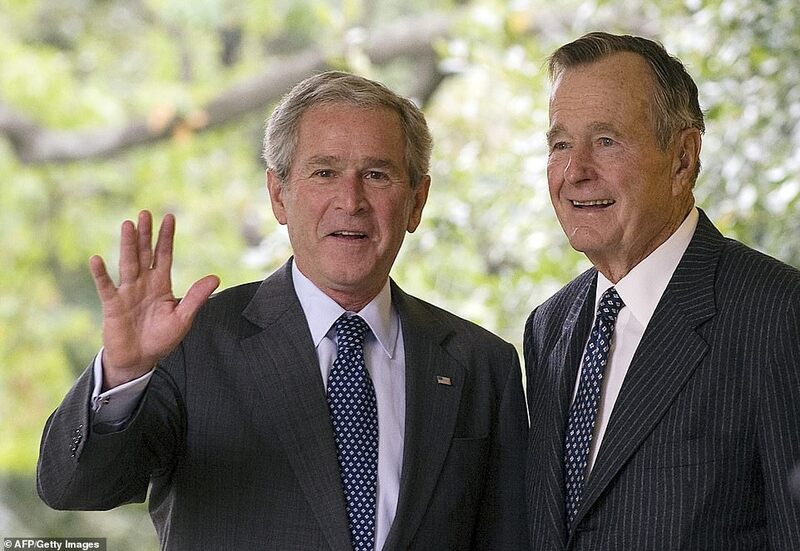 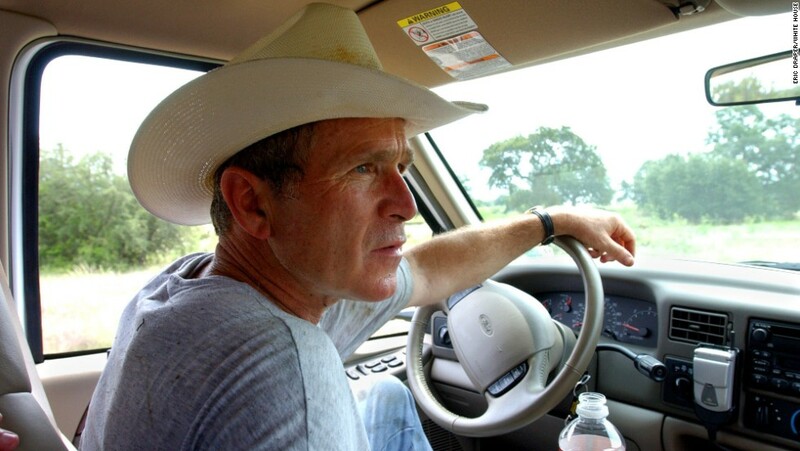 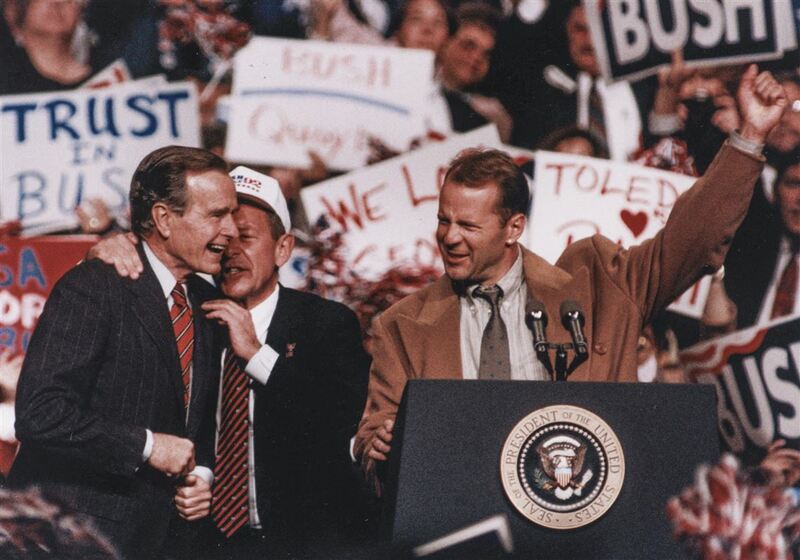 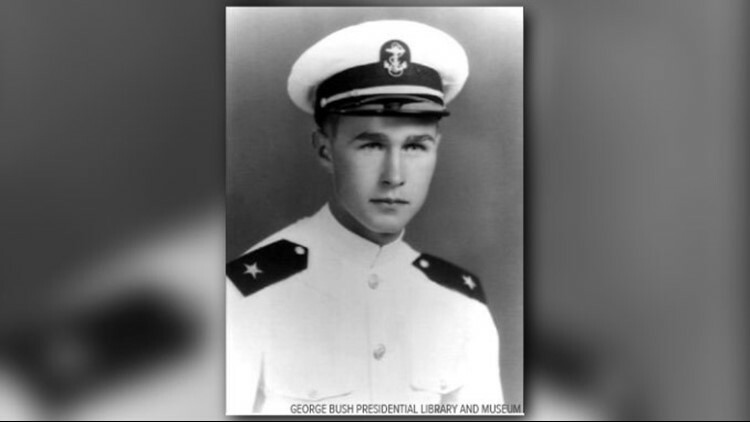 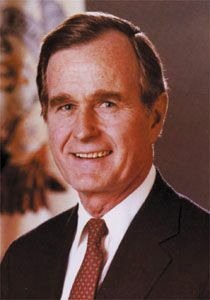 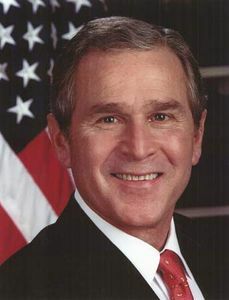 FILE - In this April 21, 2018, file photo, former President George H.W.